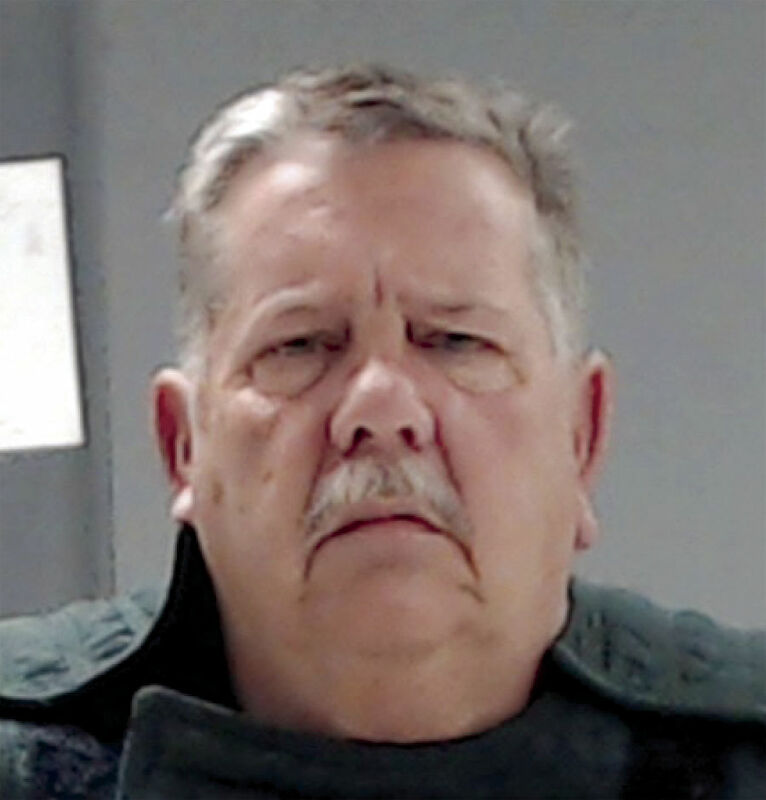 A Hunt County grand jury has indicted a Royse City man for the alleged murder of his roommate. Authorities are accusing 65-year-old Randall Kevin Baker of the fatal shooting of 58-year-old Jack Wright following an argument at their home. He remains in the Hunt County Jail under $1-million bond.